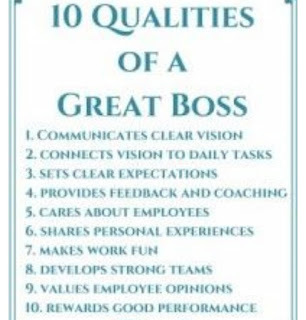 Below are top 5 qualities that make a perfect boss. A good boss listens to what his team has to say because great ideas, insights and perspectives don’t just come from one place but from anywhere. Therefore, he is open to the contributions of other people. Most of the contributions given by his team might not be fully formed yet and that is where his years of experience or expertise comes in to play. To fine-tune these ideas and eventually make them better. Better still, make contributions to ideas raised than will encourage a good outcome. The key to leadership success is to learn to effectively delegate both the responsibility for completing assignments and the authority required to get things done. Many bosses feel that they need to control every little thing that their employees do. If you feel they are not good enough, then why hire them? Entrust your team will the ability to bring out the best possible result. They will respect you for that. A lot of bosses have a problem with communication. Most times, it’s difficult for busy business owners and executives to keep their employees up-to-date on the latest organizational news. Regardless, you must make every effort to get employees the information they need to do their jobs quickly and efficiently. Communication keeps everyone in the loop of what’s going on, what needs to be done and how to go about it. Which leads to results. Every employee needs goals to strive for. Not only do goals give employees direction and purpose, but they ensure that your employees are working towards the overall organizational goals. Set specific and measurable goals with your employees, then regularly monitor their progress toward achieving them. Every employee wants to do a good job. And when they do a good job, employees want recognition from their bosses. 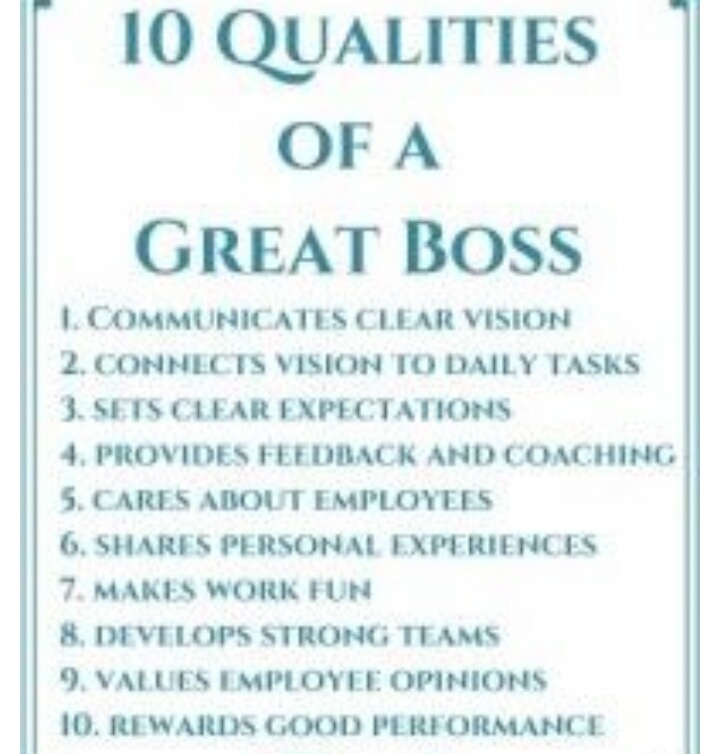 Unfortunately, few bosses do much in the way of recognizing and rewarding employees for a job well done. A kind word or gesture can go a long way in lifting the spirits of employees, that their work is recognized and appreciated. Finally, running an organization is no small fit. 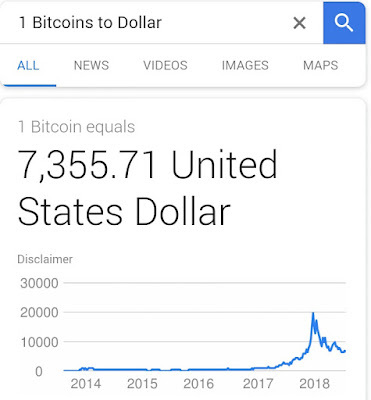 Products and services must be sold and delivered, and money must be made. Despite the gravity of these responsibilities, leaders should endeavour to make their organizations fun places to work. Instead of having employees who look for every possible reason to call in sick or to arrive at work late or go home early, organizations that work hard and play hard end up with a more loyal and energized workforce.